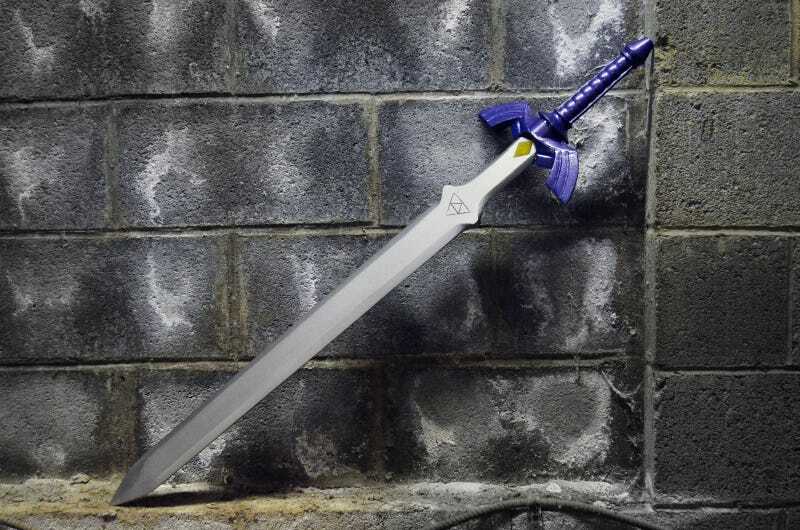 A while back, prop master Eric Hart made a sword for a Legend of Zelda musical. But he decided that his replica wasn't good enough. So he made an even better one. Here's how he did it. The video above shows highlights of a months-long process to turn humble wood and paint into one of Hyrule's mightiest weapons. It really makes you appreciate the amount of work that goes into making real-world versions of video game paraphernalia. And you've really got to watch the kids in the Zelda musical Hart made the first sword for. It is too cute for words.